Student ID Lists - When creating a Grid, you can setup the Community Type as Student IDs. You can either create IDs for each student or you can create an ID per class, grade, etc. ID per student - The ID could be their email, lunch pin, or some combination of their name (e.g. FirstNameLastInitial). Students logout on iPads by going back to the homescreen of the app and no IDs will be saved. ID per Grade, class, etc. - Create a general name for the grade, class, etc. Then, students all use the same ID to access the Grid. While recording, there is an option to edit the display name. Students can add their name there or add to the Title on step 2 while recording. Topic Guests - We recently released a new feature called Topic Guests. This allows you to create a Guest Code for topic-only access. When clicking the green plus, it will ask students to enter their name and an optional email. None of this information is saved and students will need to enter the name and optional email every time they record. 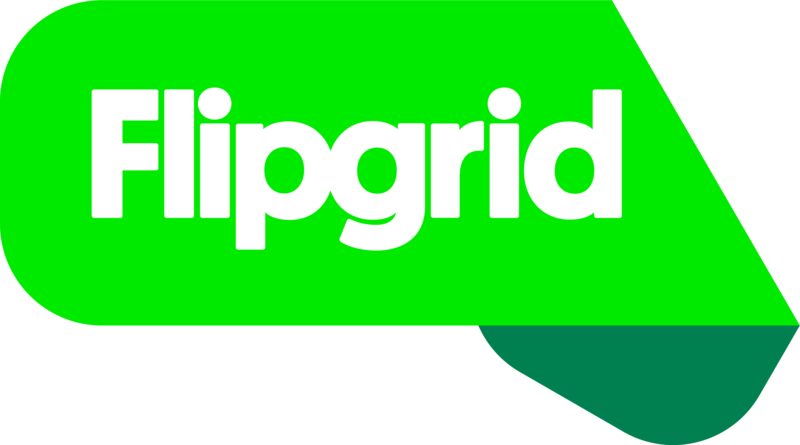 This feature was made for sharing with parents, experts, and others outside of your class but it's a great way to use Flipgrid with shared devices. When you're done, you can turn off the guest code.